7-tab, expanding folder with card and disc holder increases in size to let you quickly organize your growing collection of files and documents. Secure closure ensures your sensitive items are tightly contained to keep everything in place when stored or traveling. 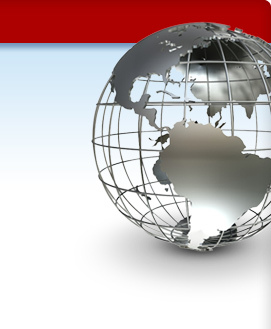 Folder is perfect for business professionals, students, teachers and more. 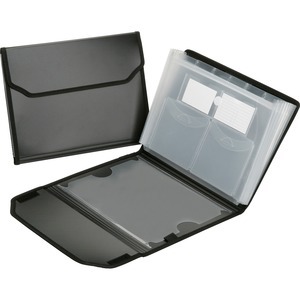 Expanding file folder is designed for use with items up to letter-size.